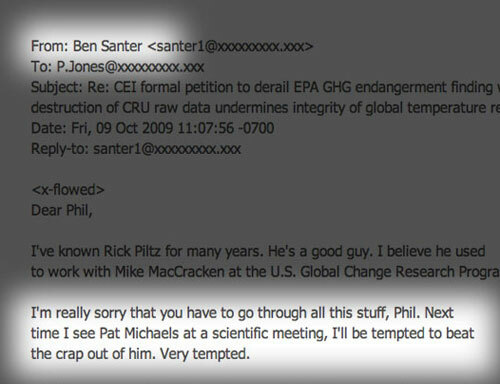 The letter is co-signed by Dr. Ben Santer, widely known for his work on the climate impact of human activity. So if Dr. Koonin is planning to accept Santer’s invitation to join in some scientific collaboration, maybe he ought to show up wearing a hockey helmet. Next post: How Unlawful Is EPA’s Clean Power Plan?